We have several perennials. Every fall I trim them back. It almost looks as if I’m going to kill them, but it’s actually good for them. If they aren’t managed well, they won’t grow as quickly next spring. It seems painful to the plant, but this pruning is in its best interest, whether it knows it or not. Whatever is not growing is decaying and eventually dying. 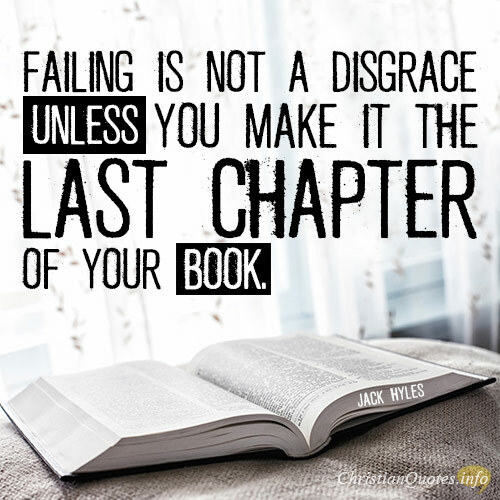 Any plant that doesn’t produce growth is on its way to decay and finally death. The same applies to us. 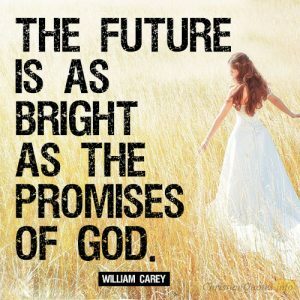 If we don’t grow, we are stagnating and of little or no use to God for His kingdom work. Do you see a plant that’s stopped growing? It’s on its way to death. We must grow spiritually and in the knowledge of God. 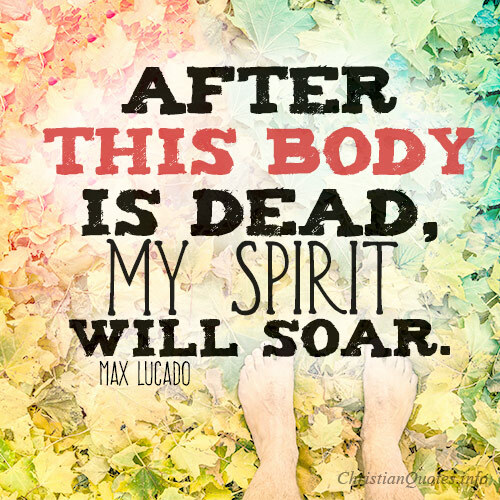 Otherwise, we’re slowing decaying and dying. Jesus is speaking to His disciples and tells them, “The branch cannot bear fruit by itself, unless it abides in the vine, neither can you, unless you abide in me” (John 15:4). Jesus is the Vine, and we are the branches. Branches not attached to the vine are in a state of decay and will eventually be set aside for the burn pile. Jesus added, “If anyone does not abide in me he is thrown away like a branch and withers; and the branches are gathered, thrown into the fire, and burned” (John 15:6). A branch cannot grow on its own. It must be fed through the Vine. Jesus as the Word of God can feed us through the Word of God. Otherwise, there will be no growth and only decay and, in time, death and destined for the burn pile. We have only two choices in relation to Jesus Christ: “Whoever is not with me is against me, and whoever does not gather with me scatters” (Matthew 12:30). Solomon understood that “one gives freely, yet grows all the richer; another withholds what he should give, and only suffers want” (Proverbs 11:24). Growing in Christ, we must be rich in the things of God and not in man, which looks like this: We give to those who have little or nothing so God can bless those who have so they can give more to those who have not. We can only be for or against Christ. Who wants to be against the very Son of God? Not me! 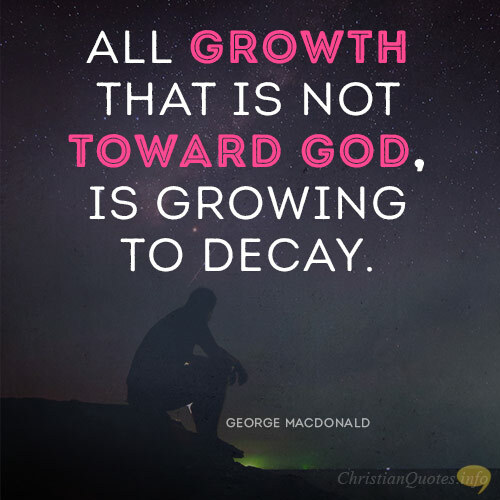 In saying all growth that is not toward God is growing to decay, George MacDonald is teaching a biblical concept. We must abide in the vine. Otherwise, the branch (us) will wither, decay, and die. God will often prune us in order that we might produce more growth. Lastly, we must be for Christ or against Christ. There is no middle ground.